He stressed that given how long games like The New Order take to make there is less room to push out a shoddy product. He said that if it’s not a polished diamond, “you end up paying for that further down the line. You have to react to it, change, and do stuff. 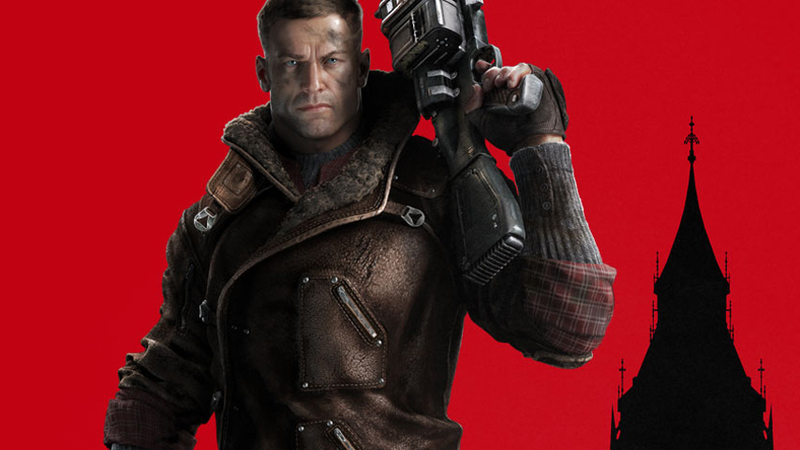 Were you happy with how Wolfenstein: The New Order turned out?